Why don’t we do this kind of thing anymore? 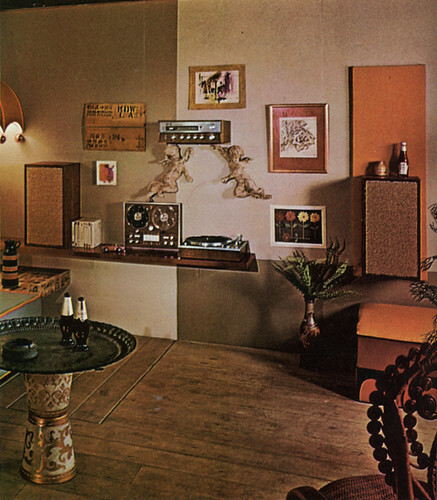 You saw it a lot in the 1960s and 70s—speakers embedded in display shelves or on a wall, as part of the decor. 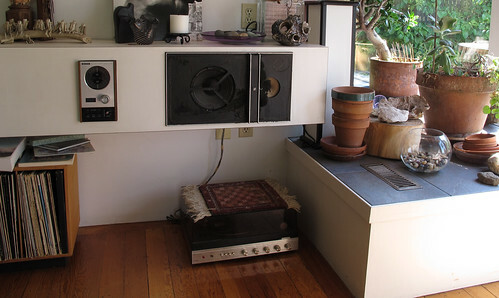 Maybe it’s partly that components were better looking then, in general, but you could still do this now.